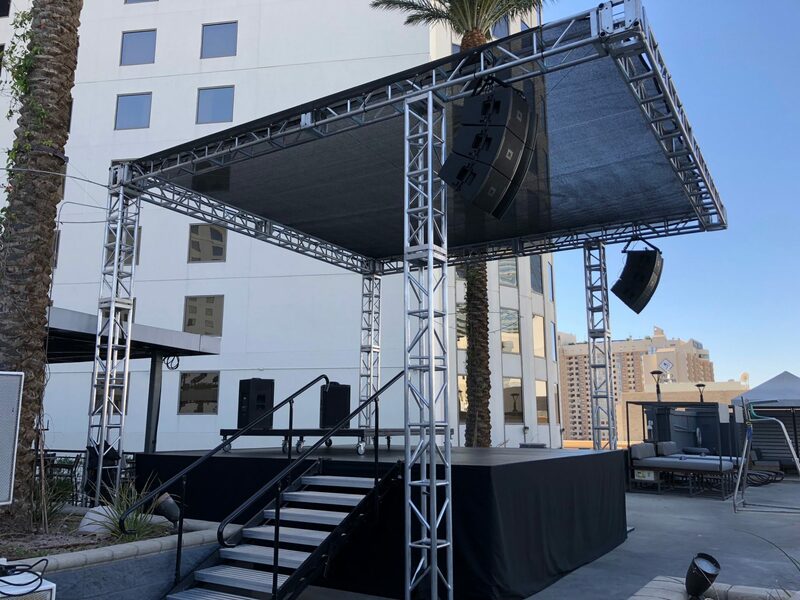 With our genuine StageRight Staging, we can build most any configuration of stage or riser you can imagine, right here in Las Vegas. 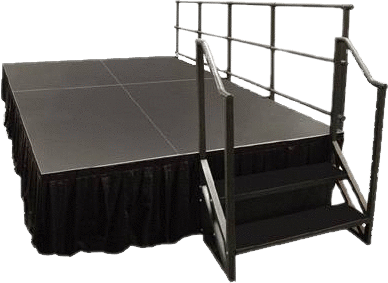 StageRight decks can support heavy loads and be built on uneven surfaces with ease. Our stages come complete with Stairs, Safety Rails and Drapery.